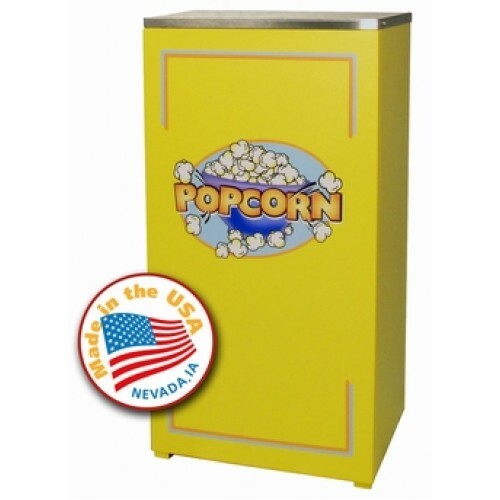 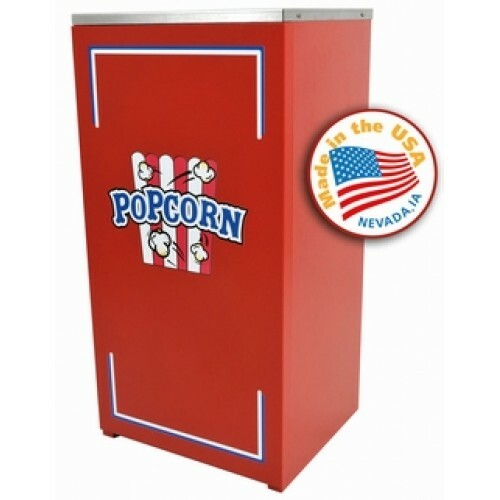 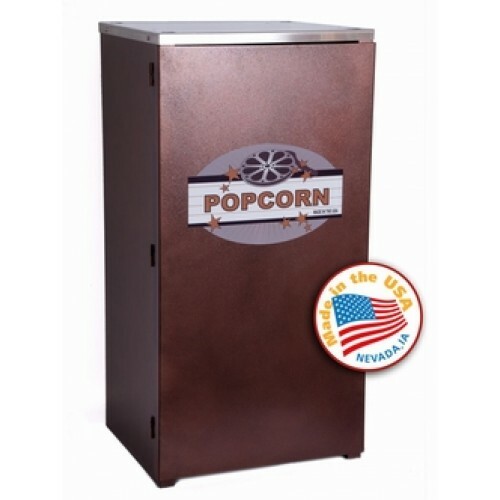 The Paragon Cineplex popcorn popper Carts provide easier access and better merchandising. 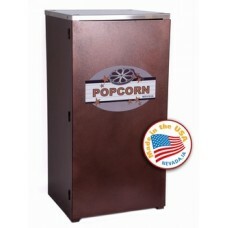 The sturdy. 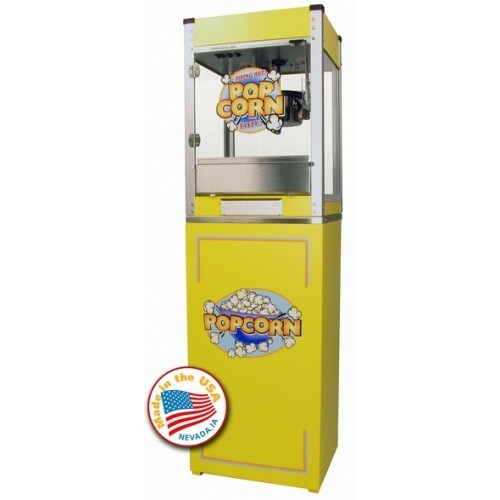 all steel construction has a chip resistant coating, and a custom “single unit” look for the Cineplex 4 ounce popcorn machine made by Paragon. 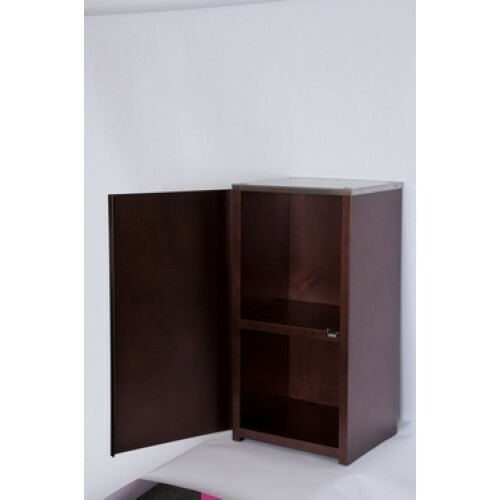 Wrap around door adds to the streamline appearance.